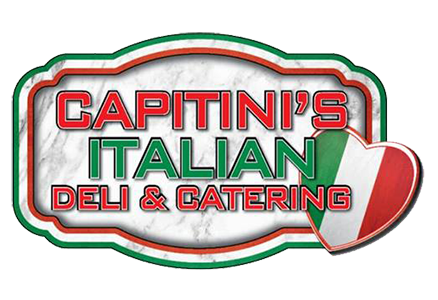 Online ordering menu for Capitini's Italian Deli. Welcome to Capitini's Italian Deli! We are a fan favorite in the Boca Raton area for a reason! Our menu is full of Italian favorites including variety of Hot and Cold Subs, a variety of Bowls, Pizza and Daily Specials. We also open early and have an extensive Breakfast menu. You can order online take out or delivery. We are located just 5 minutes from J&R Adventures and Boca Country Golf Club. Order now!